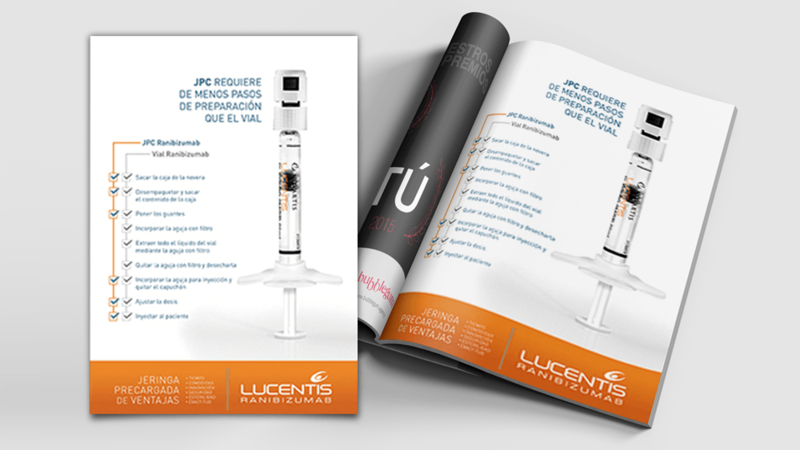 LUCENTIS® (ranibizumab injection) is a prescription medicine for the treatment of patients with wet age-related macular degeneration (wAMD), macular edema following retinal vein occlusion (RVO), and diabetic macular edema (DME). 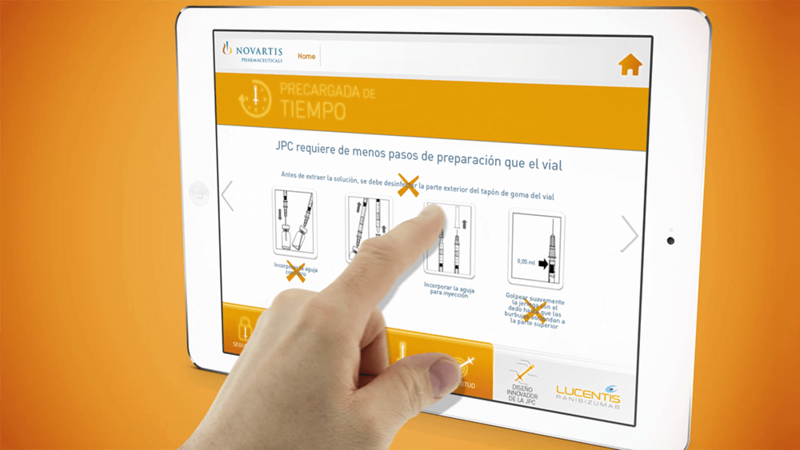 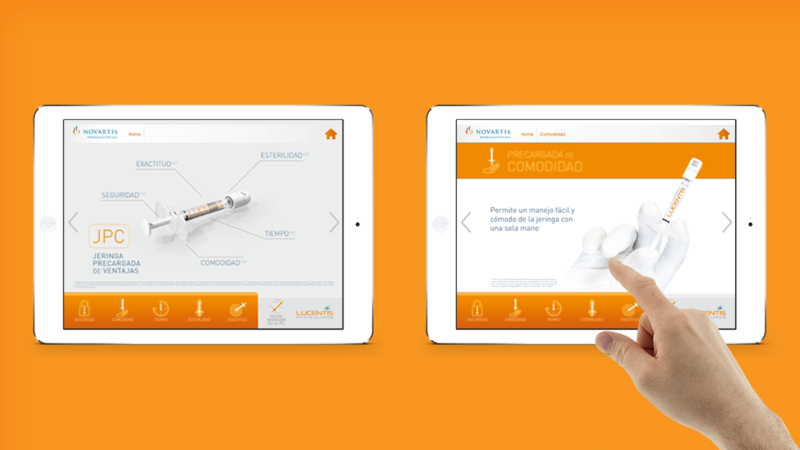 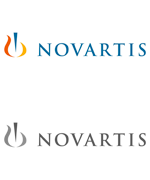 Novartis launched the pre-filled syringe: lesser manipulation, more accurate dosage, cleaner… And a lot of clinicians to be convinced! 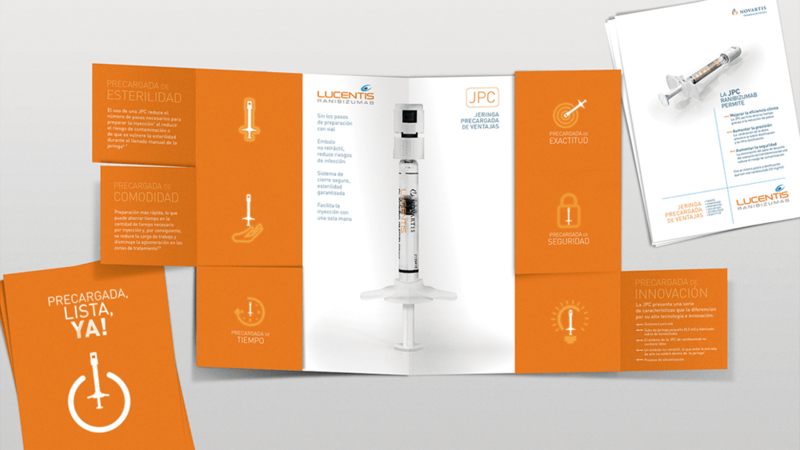 The campaign would include a whole set of scientific materials, audiovisual materials, and edetailing. 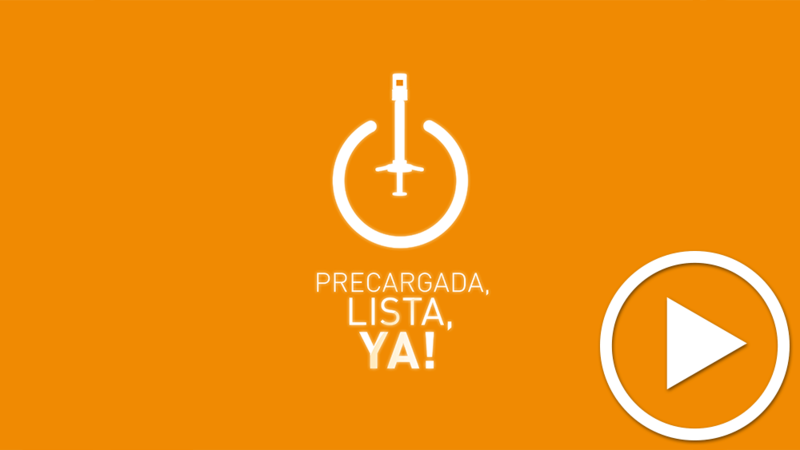 We motivated the sales force with an extraordinary event which won Gold for Best Internal Marketing award 2015.